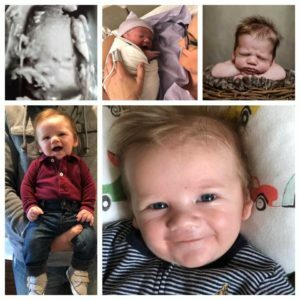 A number of mothers nationwide have shared their personal stories of refusing doctor recommendations to abort, giving others hope and encouragement in the midst of much talk about the abortion “rights” bill signed into law in New York on the 46th year of Roe v. Wade. “This is a story worth telling. This is a life that I could have thrown away. This is the baby who I could have murdered,” writes Kristi Lee Bensinger Maurer, sharing a photo of her daughter, Emma, now 24. Sarah Wickline Hull remembers how she was counseled to have an abortion while fighting an aggressive cancer. “We had gone through years of infertility to get pregnant. I knew I would rather die and give birth. Then I met with another doctor who listed all of the problems the baby would have if I did not terminate. I stood my ground and refused. He said, ‘That is ok. The baby will probably spontaneously abort anyway,'” Hull recalled. 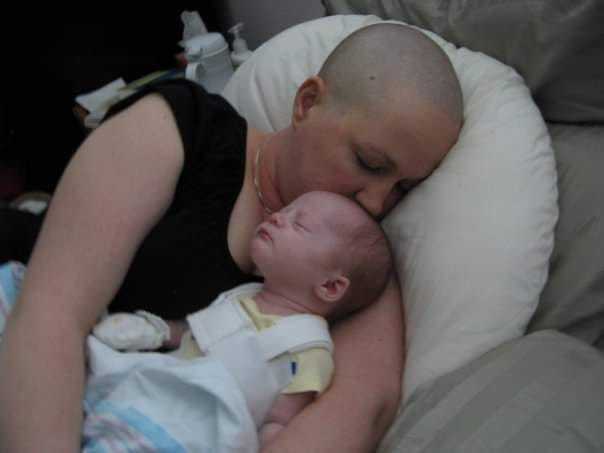 She consequently sought out doctors who would support her stance for life, and not only did Hull give birth to a healthy baby girl, but she also overcame her cancer. Jami Marie was pregnant with twins when she was urged to abort one in order to save the other child’s life. Jami Marie refused, knowing that she could possibly lose one of her children, or both. But at 34 weeks, she gave birth—to two baby boys, both of which are now thriving toddlers. Barbara Shufelt was advised while 26 weeks pregnant to obtain an abortion, stating that her daughter had spina bifida, that her lungs were under-developed, and that survival was unlikely. She declined. Kate Bledsoe McKinney learned last year that her unborn son had a cystic hygroma and was not expected to survive. “I was encouraged to go ahead and terminate. In fact, they could even do it that same day. It was nothing to them,” she recalled. 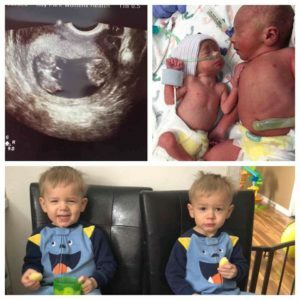 Mckinney had likewise been told years earlier that her twin girls had little chance of survival, and was advised to abort, but they miraculously proved doctors wrong. Minutes later, the nurse who came into the room to tend to Mckinney’s blood work encouraged her heart. During one visit, after weeks of much prayer, Mckinney asked why her child’s cystic hygroma had not been measured. “[The attending doctor] gave me this sweet smile and told me that there was nothing there to measure. It was gone. I’m not sure who seemed more shocked,” she shared. Mckinney gave birth in November.